Amanda Miller Littlejohn is a top nationally recognized expert on personal branding. She is an idea oven, brand problem solver, and creative powerhouse working at the intersection of public relations, journalism, marketing and social media. A former full-time print journalist and a writer first by training and passion, Amanda uses her unique storytelling lens and reporting skills to help her clients uncover and subsequently share better brand stories. Amanda is a motivating business coach for entrepreneurs and experts who are seeking brand clarity, and fresh ideas on how to emerge as experts in their chosen fields. As a coach, she helps you build your brand, pursue your passions and package your genius so you can share it with the world. As the founder of Washington, DC based PR firm Mopwater Social PR, Amanda has helped organizations leverage mainstream media and publicity, blogs and social media campaigns to build buzz online and off. When working with clients, she’s used her journalistic training to dig deep to find the story behind the story – crafting an authentic brand message in the process. She now leverages that foundation of journalism and public relations in her work as a coach, where she helps you build your brand, pursue your passions and package your genius so you can share it with the world. A highly sought after speaker, trainer and writer, Amanda has spoken to groups of business owners, students and women on personal branding, public relations and social media. She regularly contributes on branding and social media to media outlets like Black Enterprise, and offers her expertise through workshops and trainings. 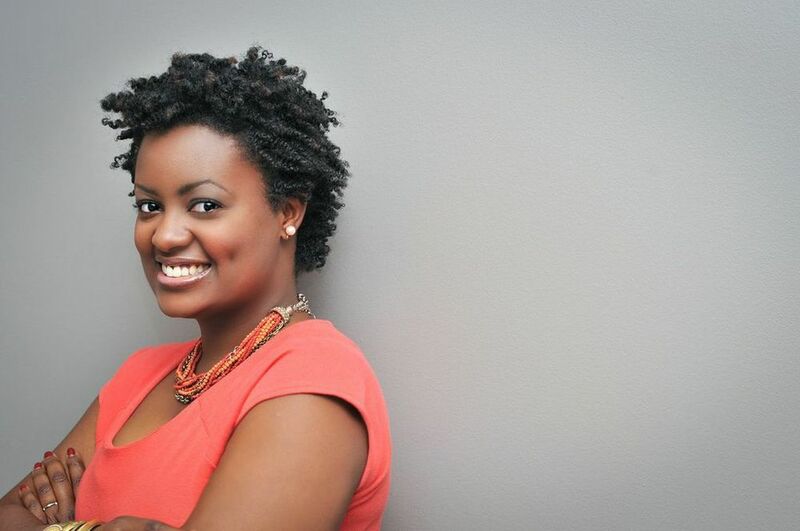 The National Black Public Relations Society’s named Amanda their 2012 Practitioner of the Year, software giant VOCUS named her one of “7 Marketing Influencers to Watch in 2013,” and SWIBA named her their 2014 Life/Business Coach of the Year.